Find Truth. Experience God. Be Transformed. The Gospel is good news, and it is the truth of God’s Word that sets us free! Jesus said, “Ye shall know the truth, and the truth shall make you free” (John 8:32). So, if you’re ready for some good, liberating news, don’t miss the 2019 Washington, D.C., Gospel Truth Conference! 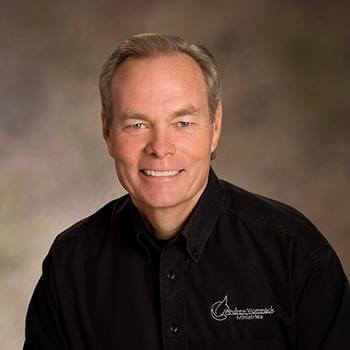 Andrew Wommack and Jeremy Pearsons will be ministering at this special three-day event taking place at the Hylton Memorial Chapel in Woodbridge, Virginia, on September 19-21. 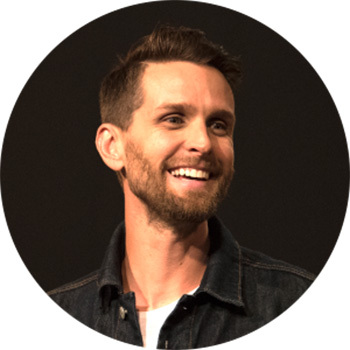 Jeremy Pearsons comes from a rich heritage of faith and presents the Word of God with sincerity, passion, and a deep-rooted revelation of the person of Jesus Christ. His priority is to make the Word of God that has been preached to him available to generations that follow. 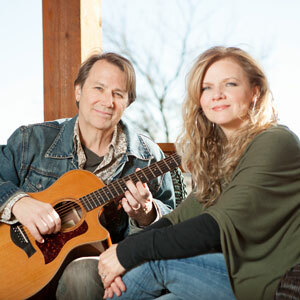 You’ll also experience powerful praise and worship with recording artists Charlie and Jill LeBlanc. The grace of God is the reason we can receive salvation and everything Jesus provided in the atonement without looking to our performance. At this conference, you will learn how to activate your faith to receive what grace has already provided. You’ll have the opportunity to gain a deeper revelation of God, His love for you, and His wonderful plan of redemption. Our trained prayer ministers will also be available to pray and believe God with you. You can shop our library of materials so that you can take the Good News and Truth with you wherever you go. Expect the Word of God to be confirmed by signs and wonders, healings, miracles, baptisms of the Holy Spirit, and salvation at the 2019 Washington, D.C., Gospel Truth Conference.